all the latest press, projects and events. 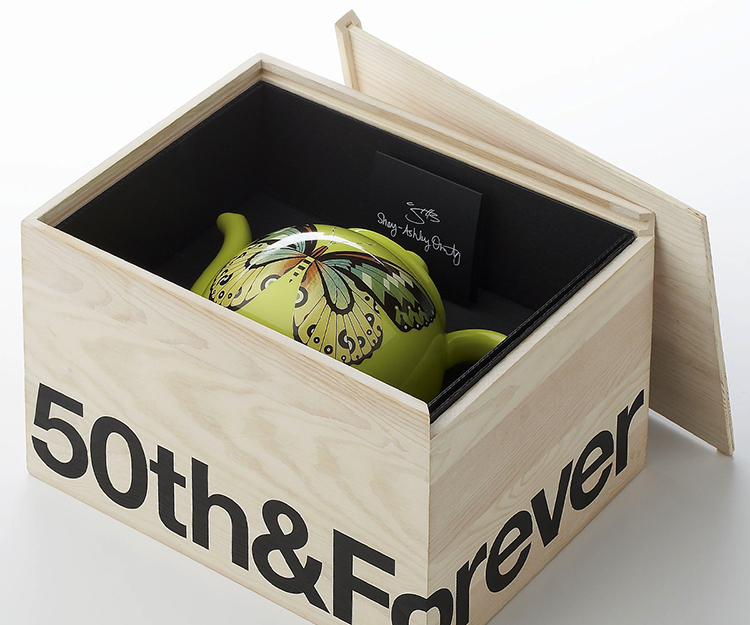 We feel so lucky to be part of Crate and Barrel’s 50th anniversary project! 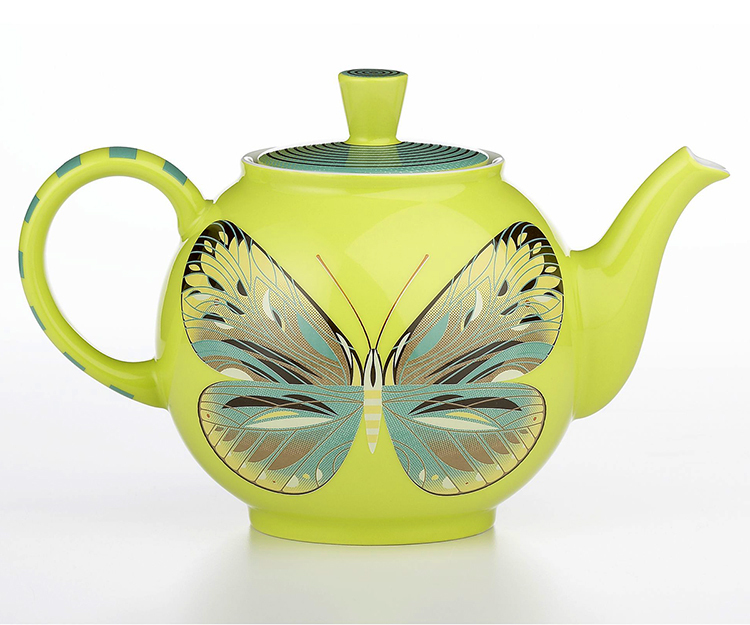 C&B is collaborating with 12 artists their 50th anniversary year, commissioning them each to design a special Bauhaus-inspired Arzburg teapot, one of C&B]s most iconic products. We are insanely honored to be included as one of the 12 artists, along with Jeanine Rewell, Lourdes Sanchez, Yellena James, Nomoco, Sabine Reinhart, Elvis Swift, Andrew Bannecker, Meyoko, Paola Navone, Jenny Bowers, and Julia Rothman. 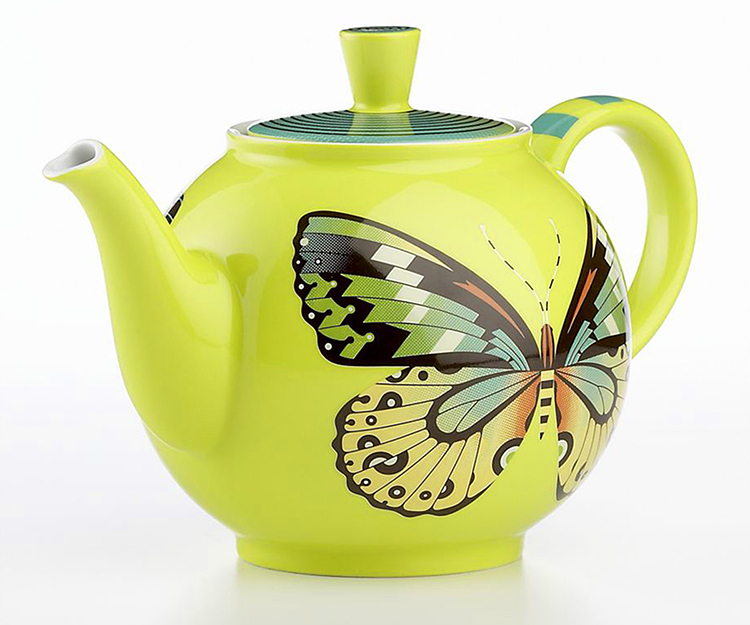 Each teapot is released in a limited edition of 200.